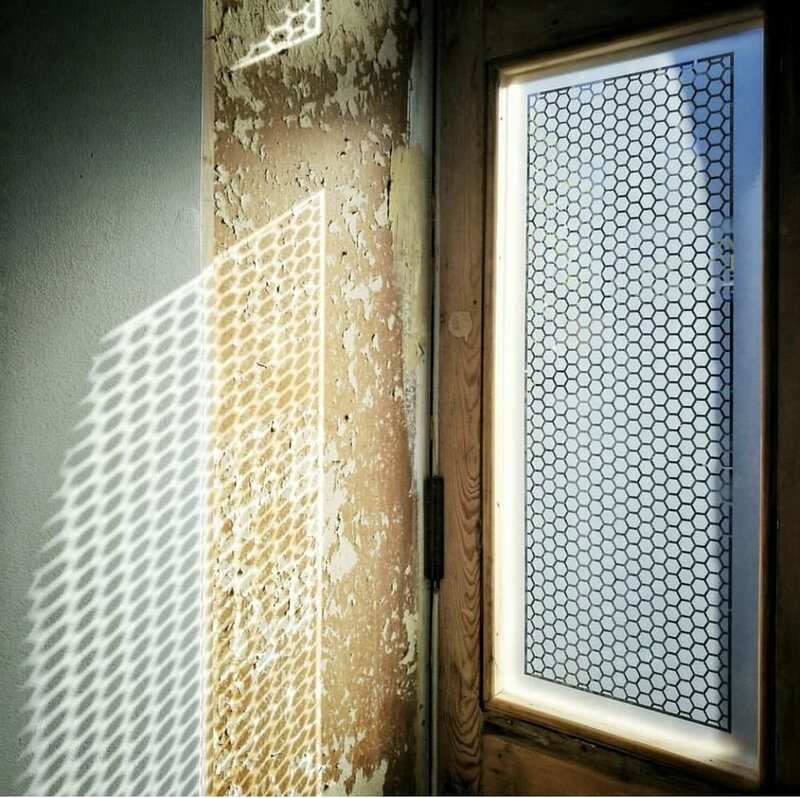 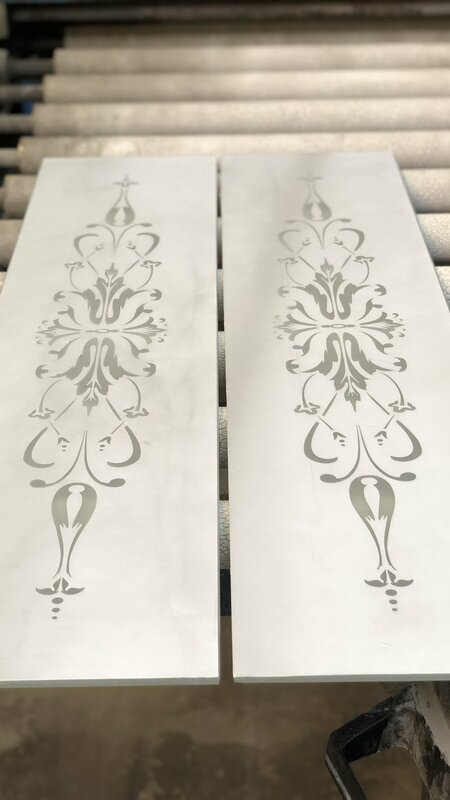 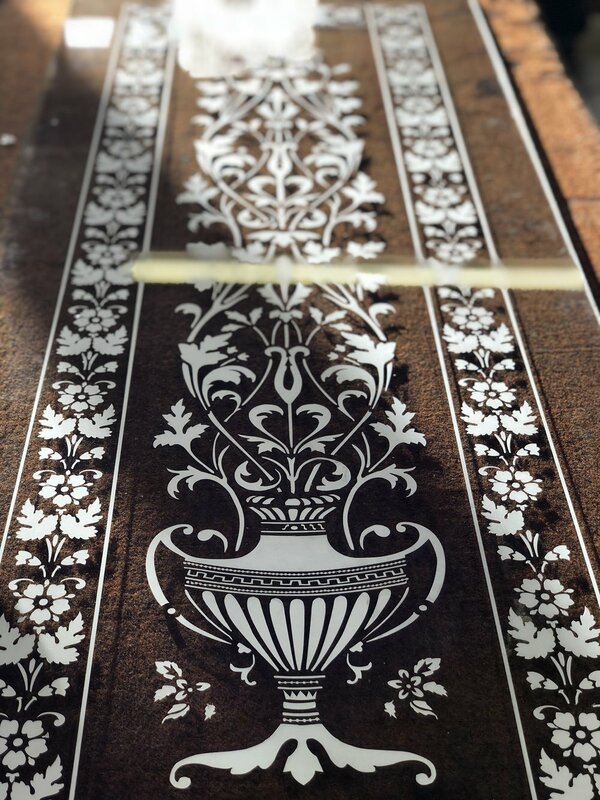 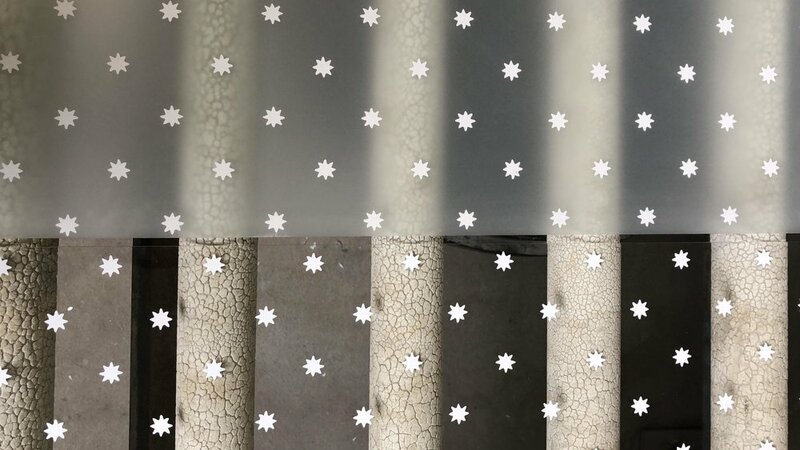 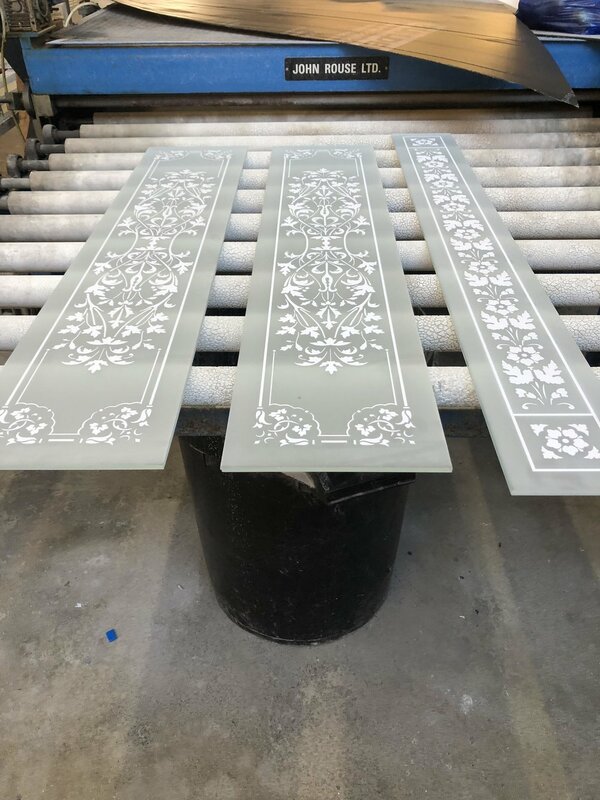 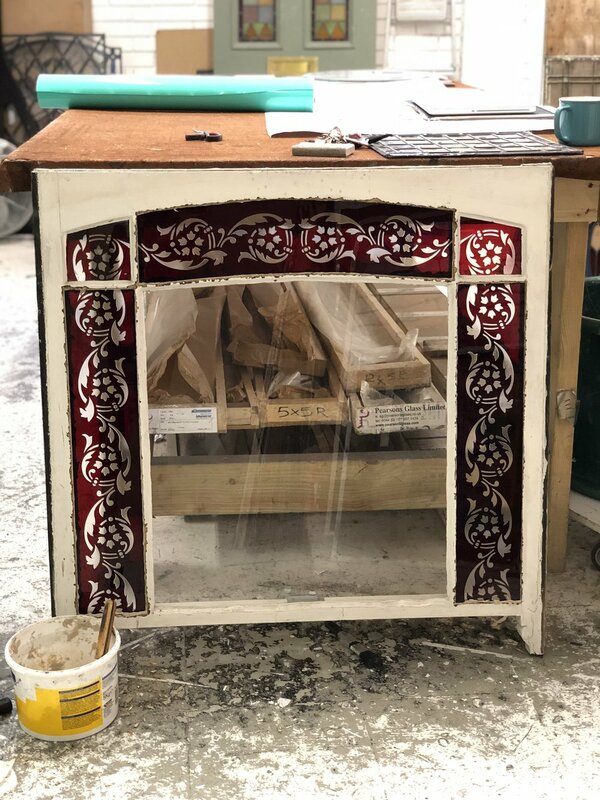 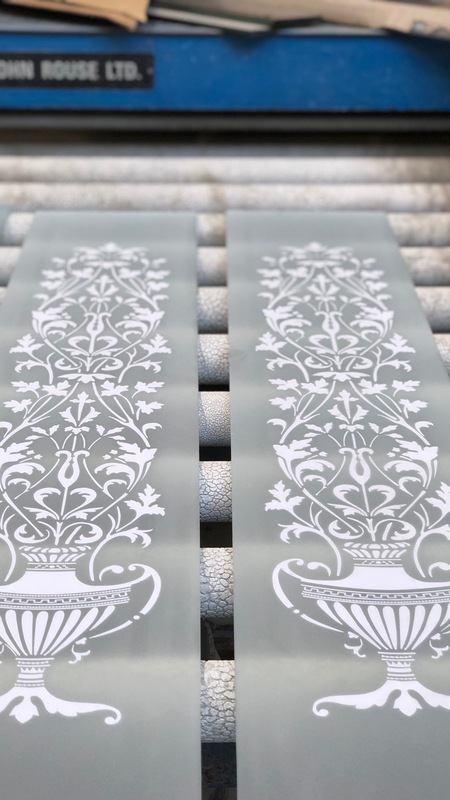 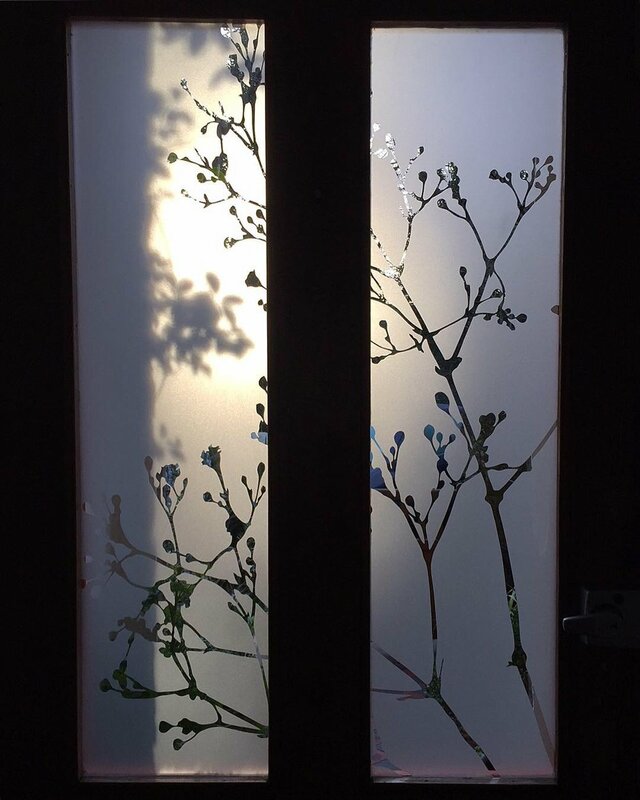 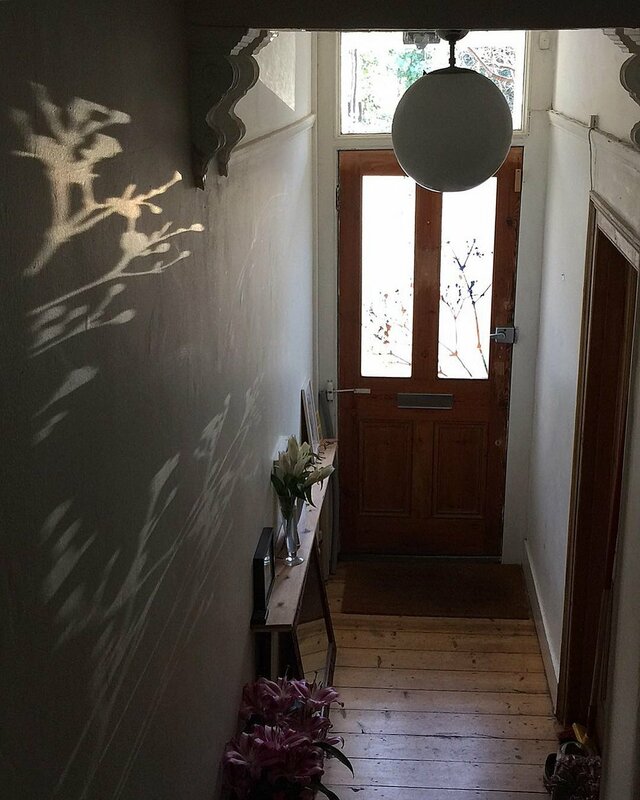 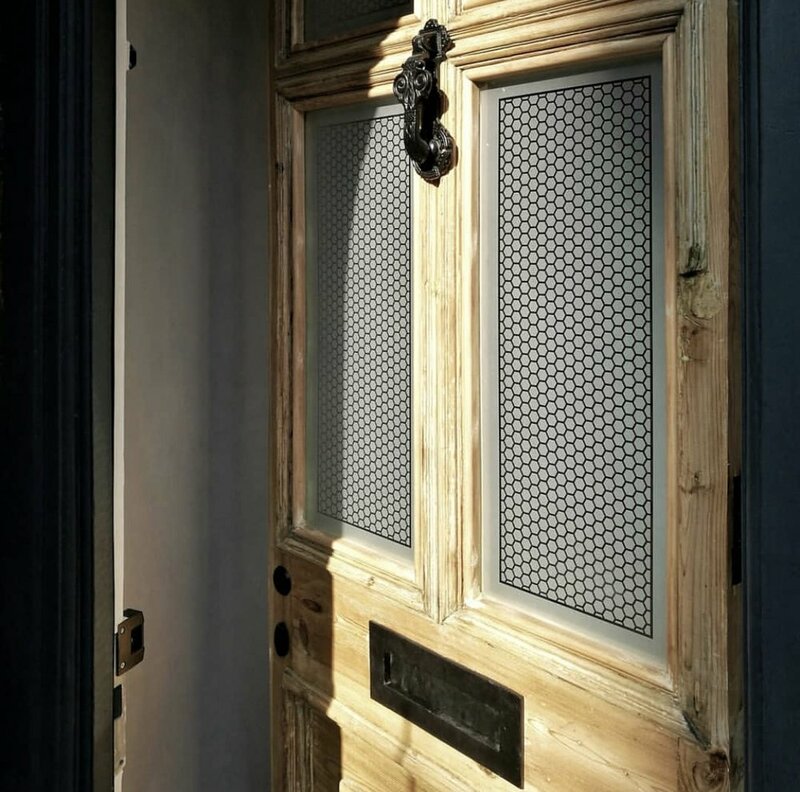 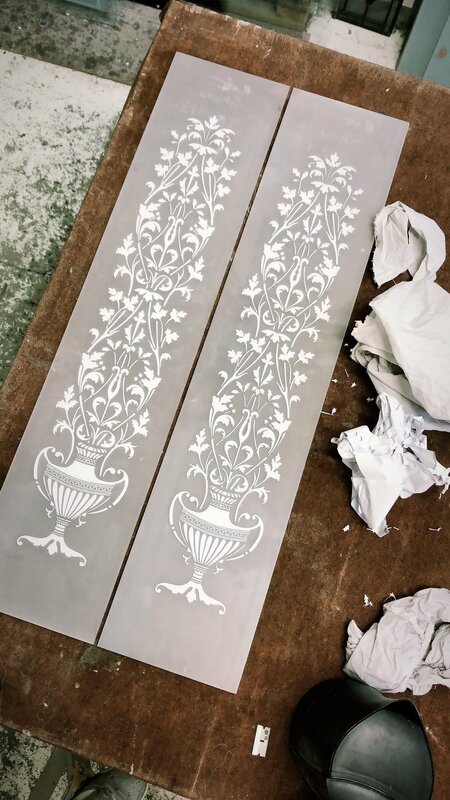 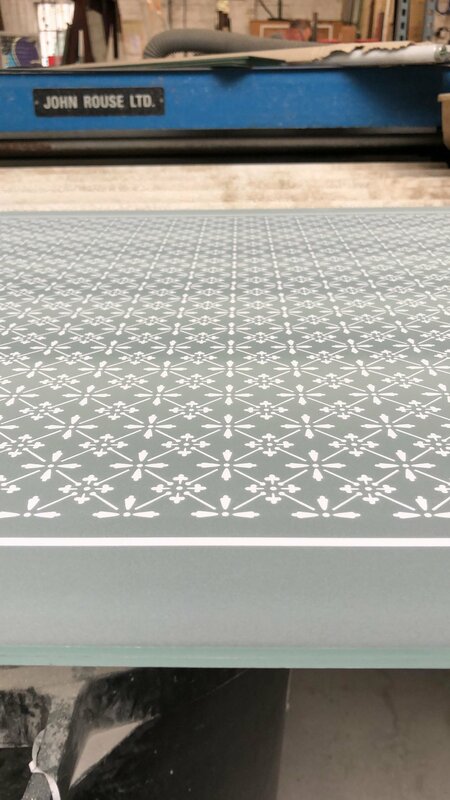 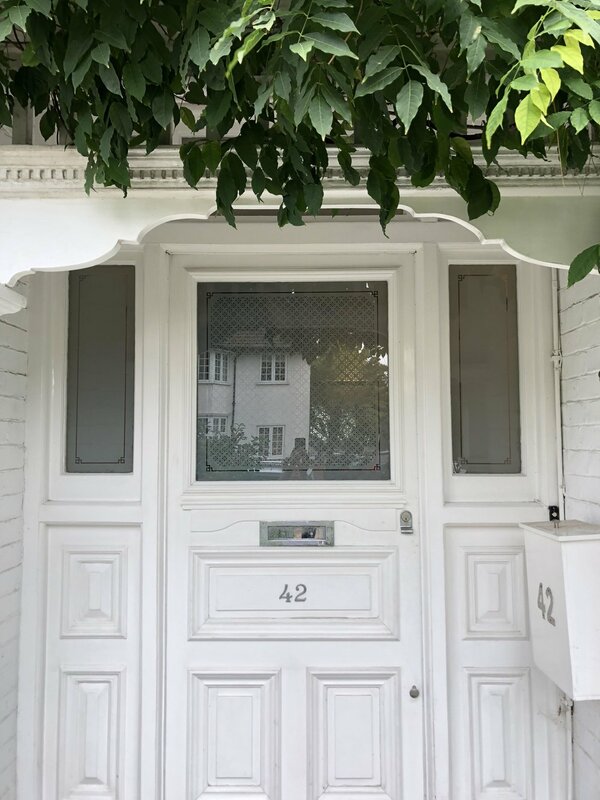 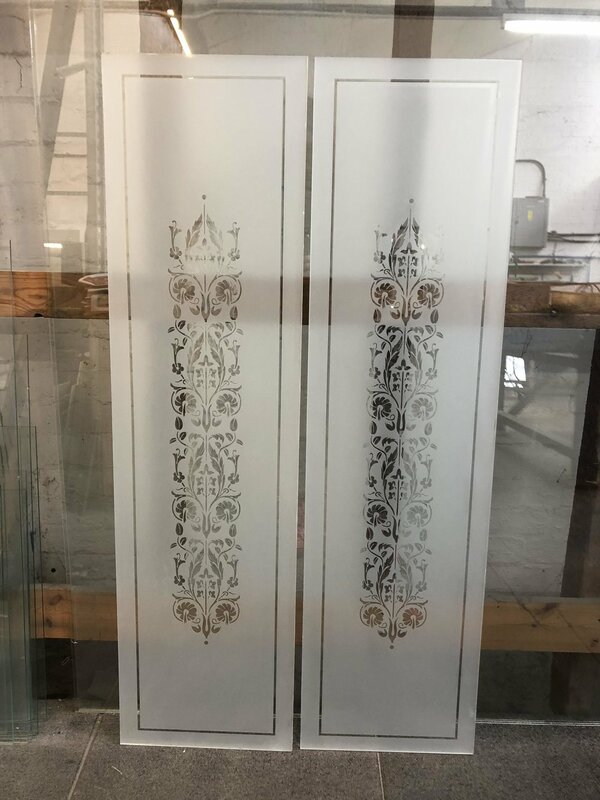 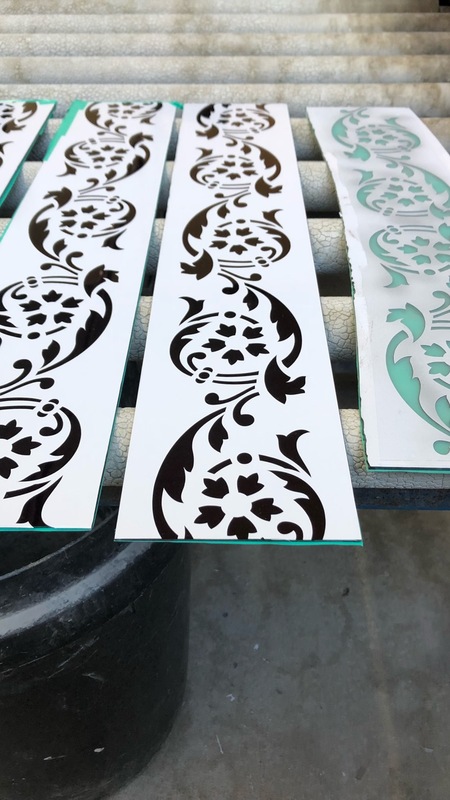 We have made thousands of bespoke etched door and window panels in hundreds of styles. 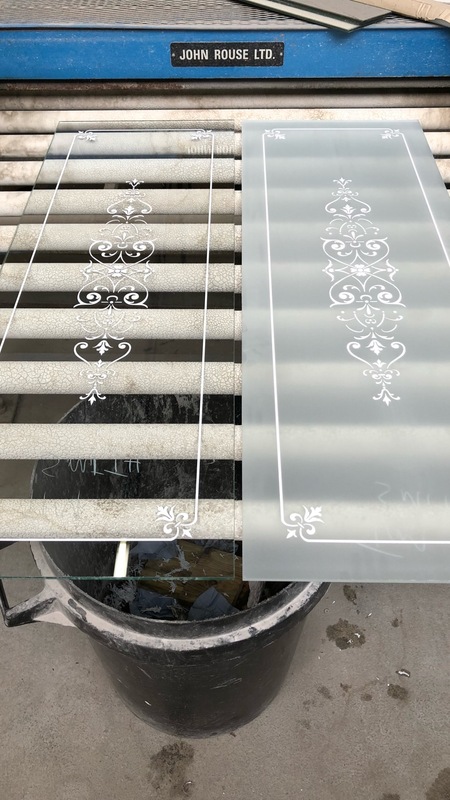 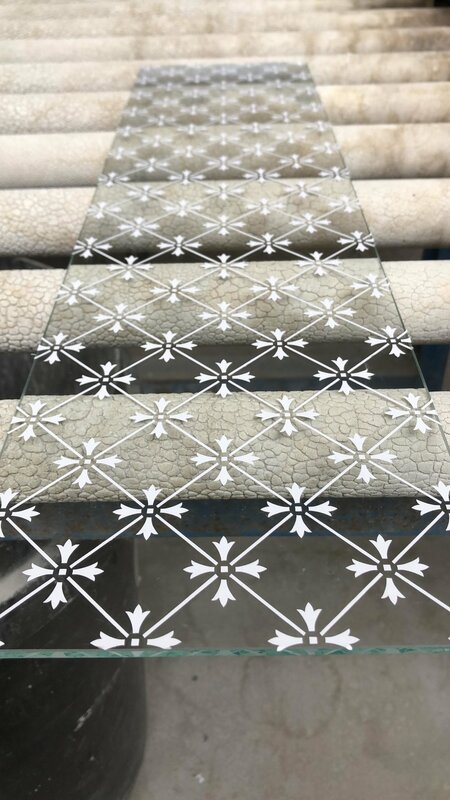 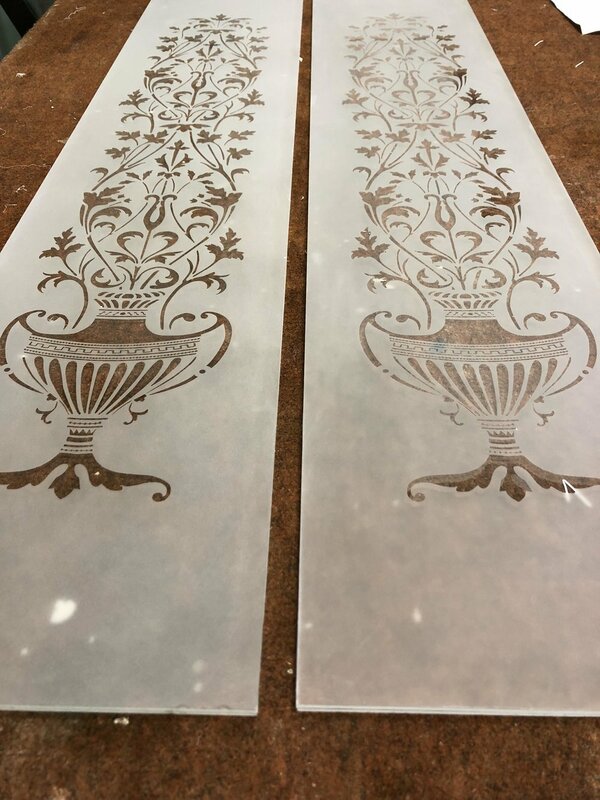 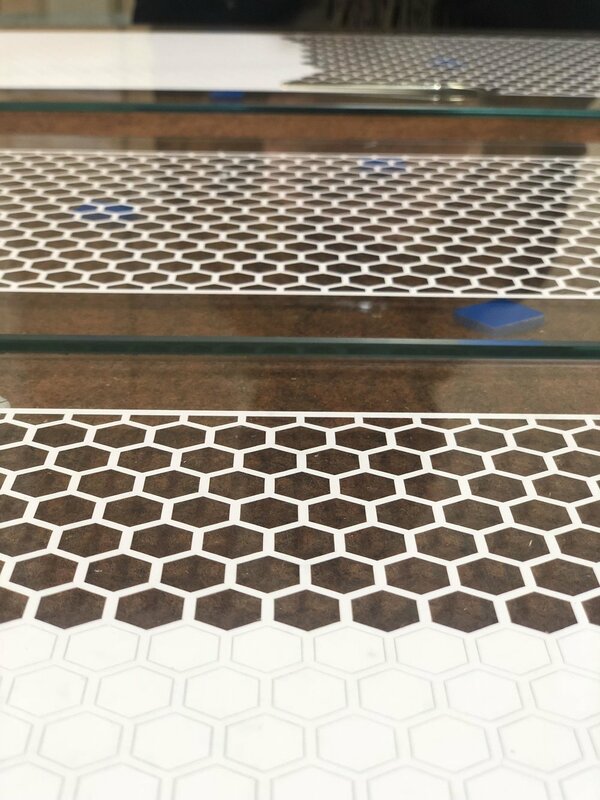 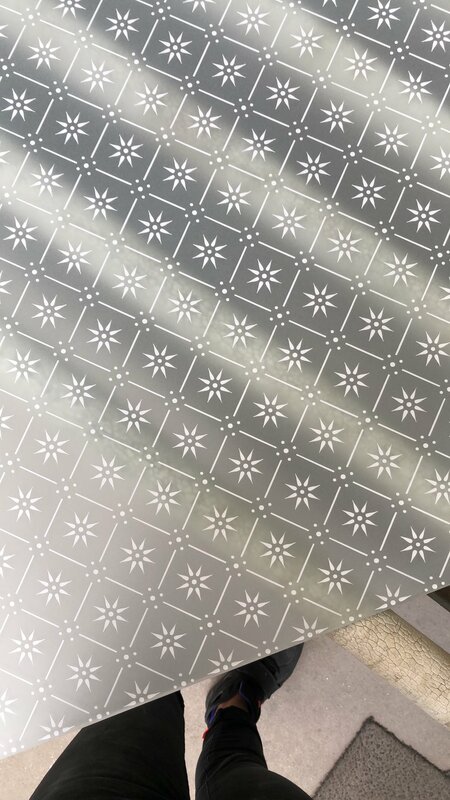 Bespoke etched glass panels are made to measure. 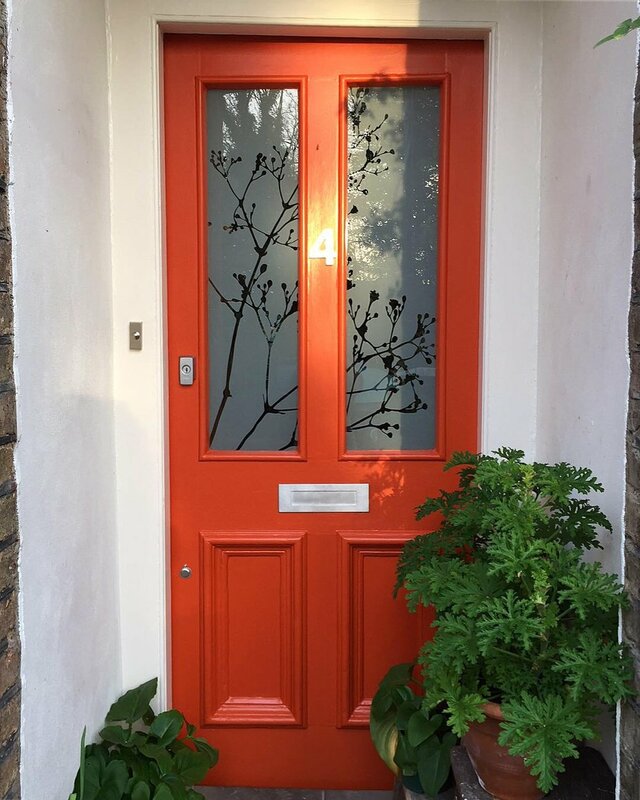 Below are some examples of our most recent projects.